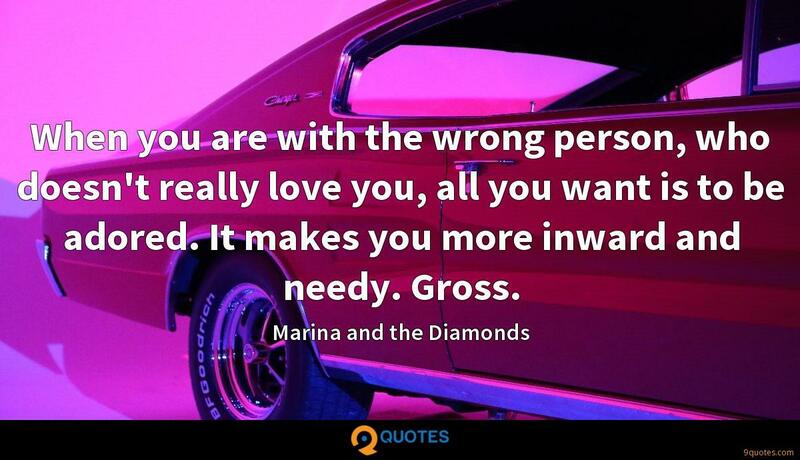 Marina and the Diamonds Quotes. 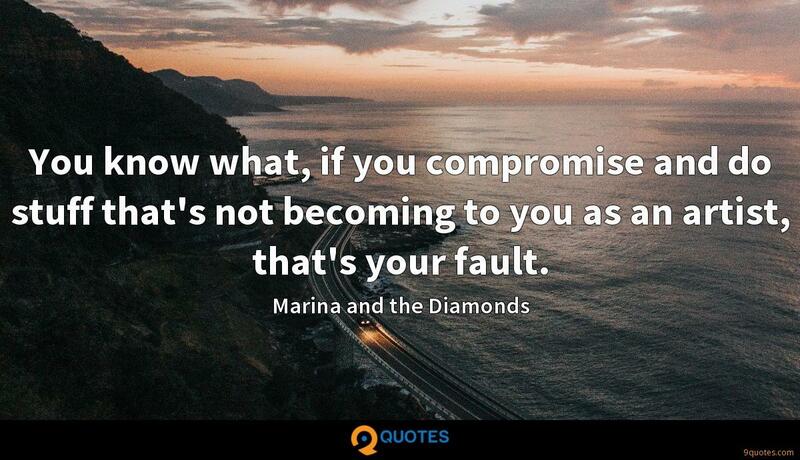 9quotes.com, 2018. http://www.9quotes.com/quote/marina-and-the-diamonds-302704, accessed 25 April, 2019. I happen to love working in cinema, but the theater is always there... you know, and I would never shut the door on it. 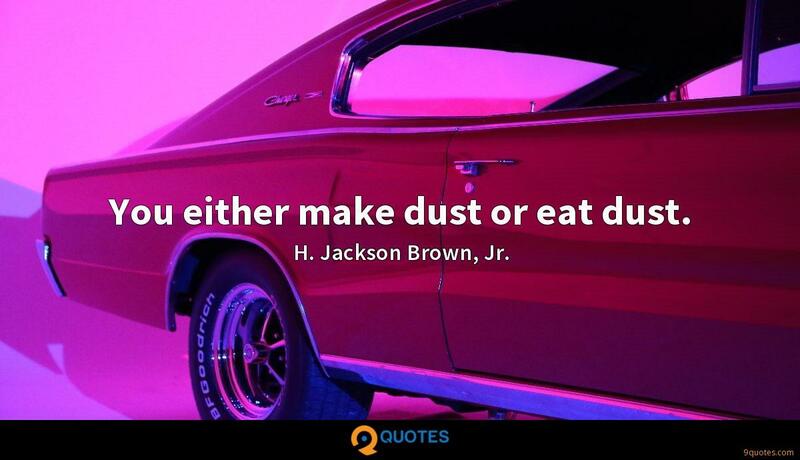 Even though it's been quite a bit of time since I've done a play, last one was in New York. 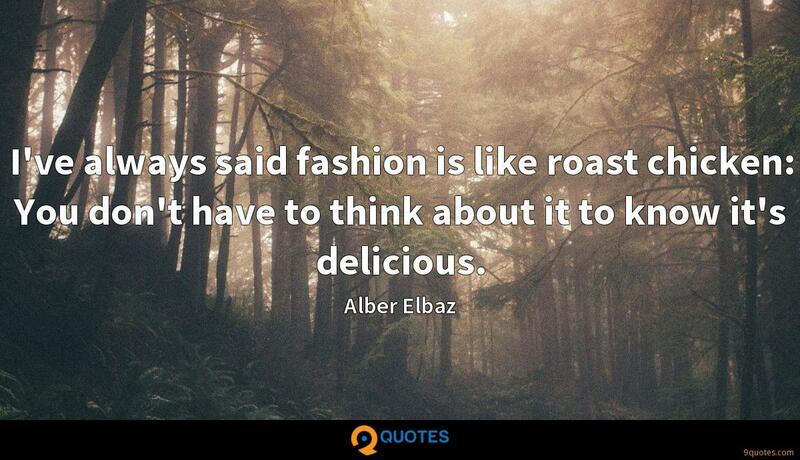 I've always said fashion is like roast chicken: You don't have to think about it to know it's delicious. 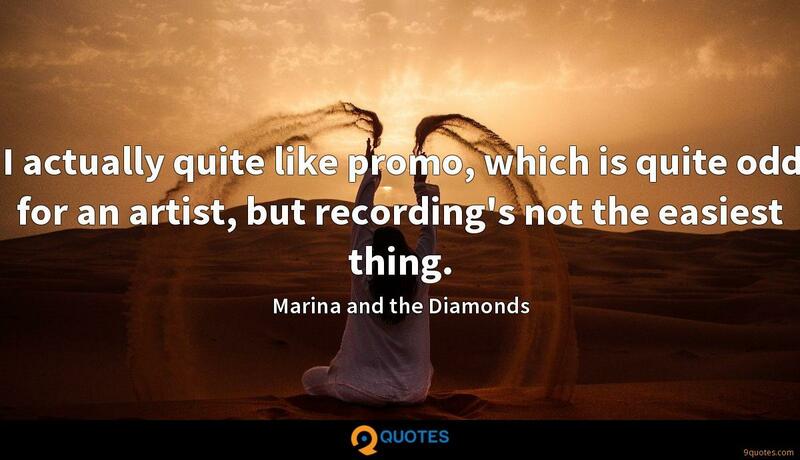 I actually quite like promo, which is quite odd for an artist, but recording's not the easiest thing.